FELLOW BRAINIACS: SUBMIT YOUR ANSWER TO THIS QUESTION TO BE SUBMITTED TO WIN A WIRELESS SPEAKER AND BRAGGING RIGHTS. As Always, the answer will be revealed in next month’s NEWSLETTER! 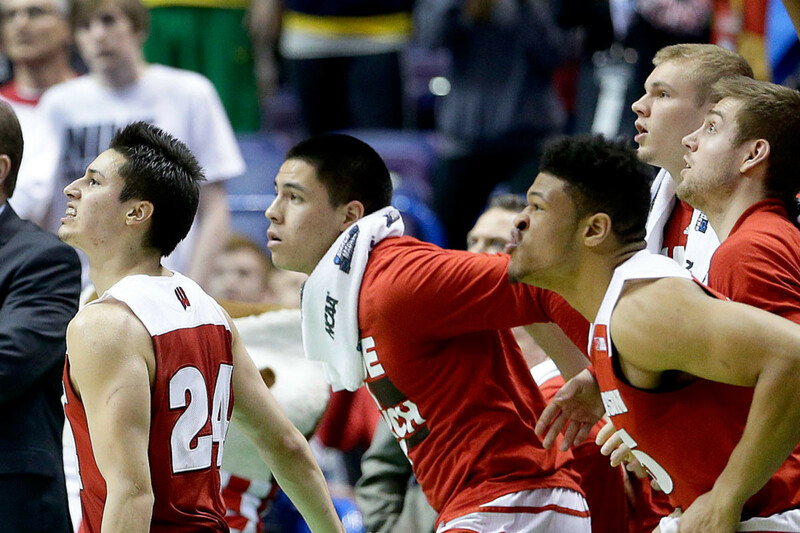 March Madness is well-underway leaving a trail of victories and upsets in its wake – sorry, Bill. 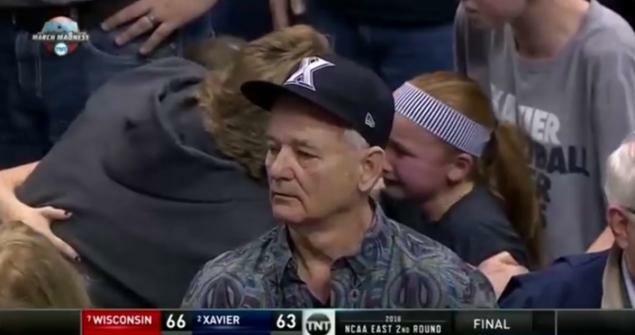 Bill Murray’s reaction to the University of Wisconsin vs. Xavier University game. The upset thrilled most of us at Madison-based bb7. bb7’s favorite part of the NCAA is the “C” for “Collegiate”! Boasting numerous advanced degrees, the team at bb7 celebrates college and education! Some of our team even competed in college…On chess team, quiz bowl and other brainy enterprises. While we don’t have any former NCAA basketball players, we can easily explain the physics of shooting a three-pointer. ~1% of college basketball players play the sport professionally and may need to explore alternative career paths that require a college degree. However, some NBA players completed and/or continued their education despite their lucrative athletic career. The correct answers and the winner (chosen once per quarter) will be published in our newsletter. Not yet subscribed? Sign up!